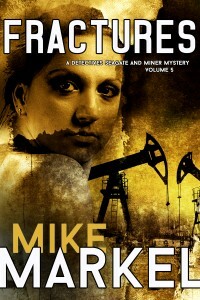 I’m happy to announce that Fractures, Book 5 in the Detectives Seagate and Miner Mystery series, is free on Kindle for a limited time. If you haven’t tried this series, I invite you to do so now. Thanks! I’m writing today to let you know about a giveaway that might interest you. It’s called Strong Female Leads. It’s brought to you by my friends at Authors Cross Promotion. You can win a bunch of ebooks, all of them featuring strong female leads. I’m pleased that my own Swerve is one of the more than forty books you can win. If you enter, you could win one of two grand prizes of all the ebooks. Plus, there will be more than forty winners of randomly selected ebooks. I’m happy to announce that The Broken Saint, book 3 in the Detectives Seagate and Miner Mystery series, is now free on Kindle for a limited time. I invite you to give it a try. 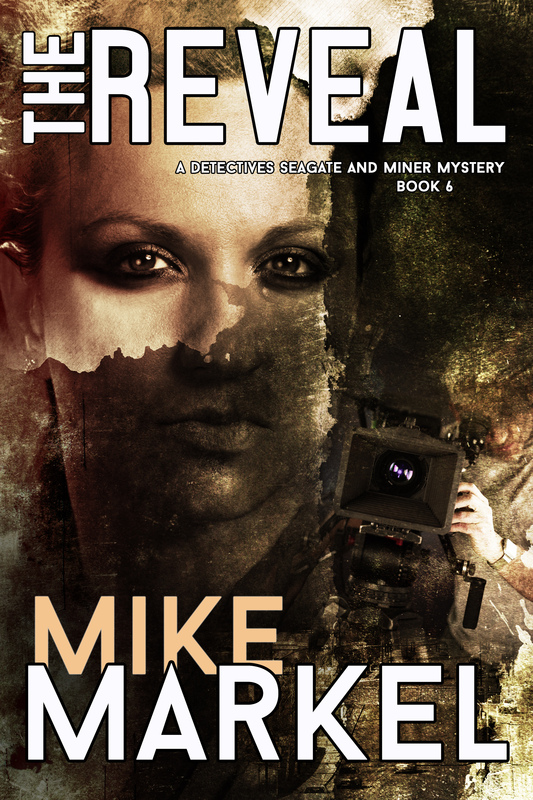 I’m happy to announce that Deviations, book 2 in the Detectives Seagate and Miner Mystery series, is now free on Kindle for a limited time. I invite you to give it a try. 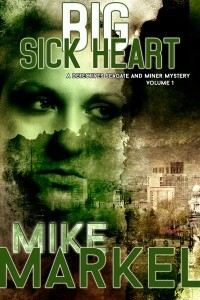 Big Sick Heart, Book 1 in the Detectives Seagate and Miner Mystery series, is free on Kindle for a limited time. 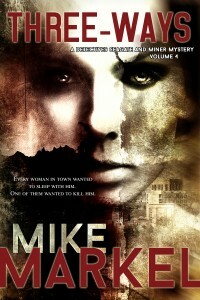 If you haven’t tried this series yet, this is a great time to pick up the first book for free. Grab it here. Thanks! 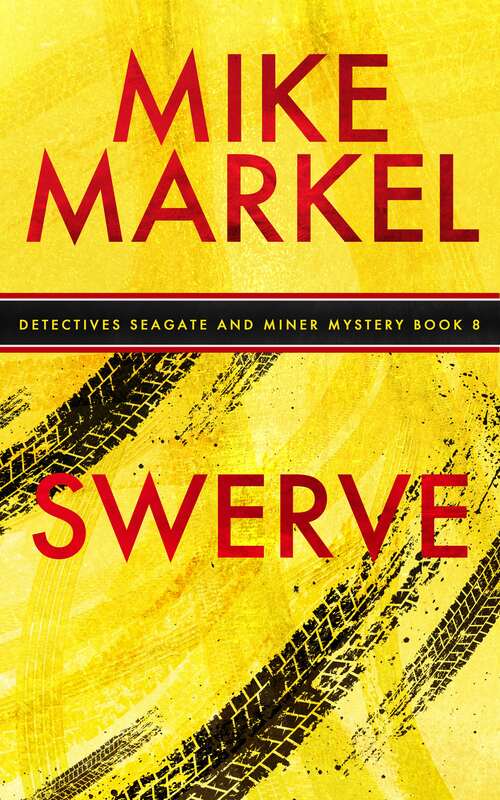 I am pleased to announce that Swerve, book 8 in the Detectives Seagate and Miner Mystery series, is now free on Kindle. 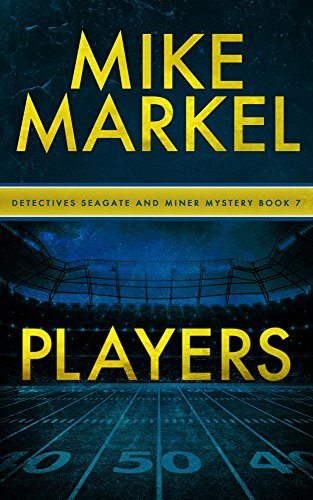 As always, I hope you enjoy the adventures of Seagate and Miner. Thanks! For a week, the book will be priced at 99 cents. Then it will go to $2.99. If you want to read about it or pick it up for less than a buck, go here. 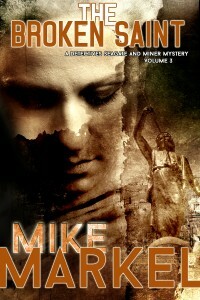 The Broken Saint, Book 3 in the Detectives Seagate and Miner Mystery series, is free on Kindle for a limited time. Some of you might have picked up the first book, Big Sick Heart, and the second, Deviations, when I gave them away earlier this year. In The Broken Saint, the murder occurs in a Mormon community. As you know, Detective Miner is a Mormon, and in this book he has some trouble separating his personal religious feelings from his professional obligations. If you’re new to the Seagate and Miner series, this is a risk-free way to give it a try. Find The Broken Saint here. Thanks! 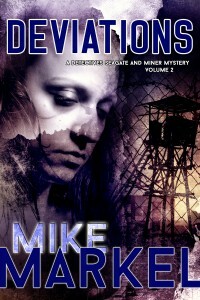 Deviations, Book 2 in the Detectives Seagate and Miner Mystery series, is free on Kindle for a limited time. Some of you might have picked up the first book, Big Sick Heart, when I gave it away two months ago. Although I’d love you to try Deviations, too, I want to warn you that the content is at times very un-cozy, and the book includes a sexual assault. But if you want to see what happens to Karen Seagate after she gets fired at the end of Big Sick Heart, Deviations tells that tale.